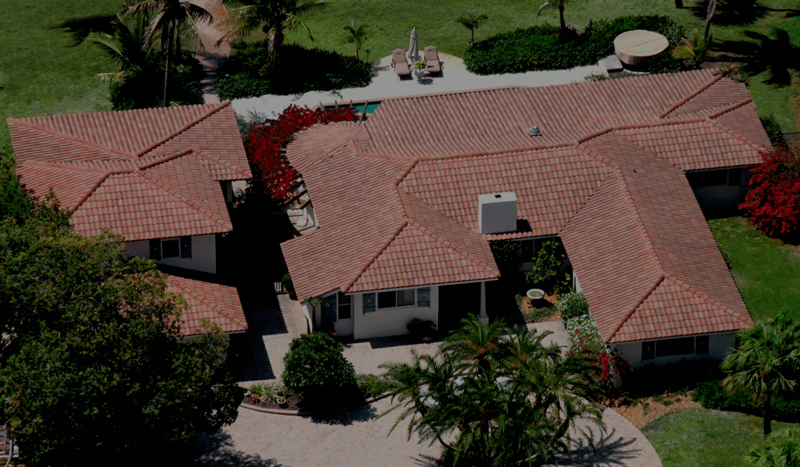 Nothing says "Southwestern" more than a beautiful tile roof but it's the quality of the installation that protects your structure. 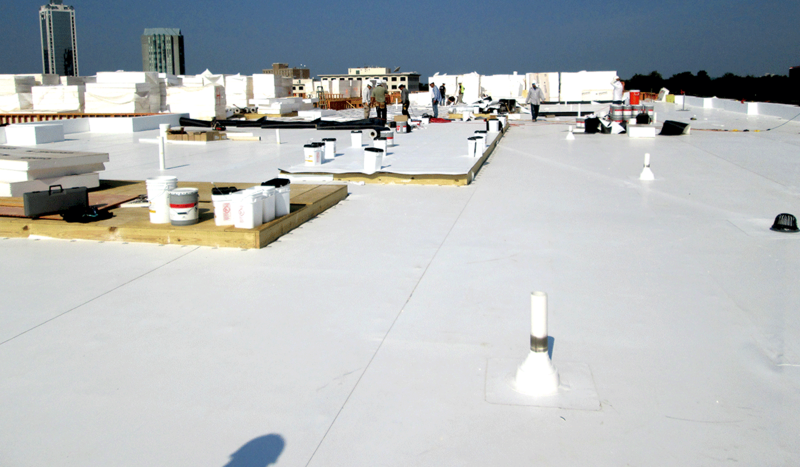 Polyurethane foam is a sustainable roofing system; when properly maintained and recoated it can last indefinitely. 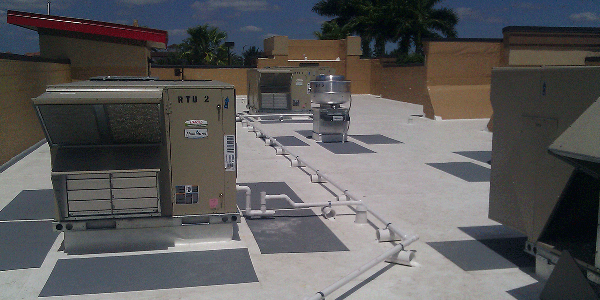 Extend the life of your existing roof; restoration coating systems have been around for years and are considered to be a "green system." 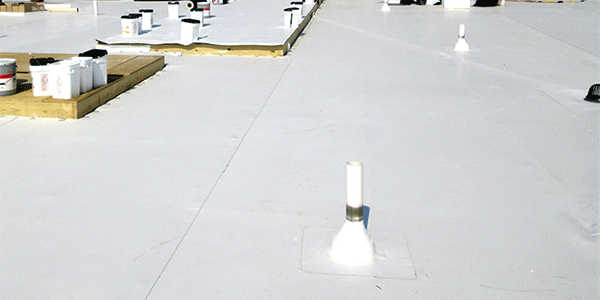 When properly installed, maintained and recoated, polyurethane foam is a sustainable roofing system and should last indefinitely. Extend the life of your existing roof; restoration coating systems have been around for years and are considered to be green systems. 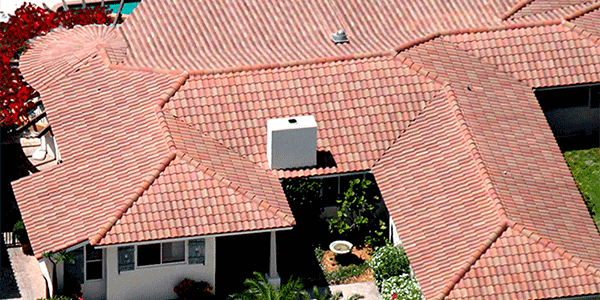 Nothing quite speaks Southwest more than a beautiful tile roof but it is the quality of the installation that protects your roof and structure. Having Frey Roofing bring back to life my roof has been definitely cost effective by adding new lifespan to our existing and very aged roof. 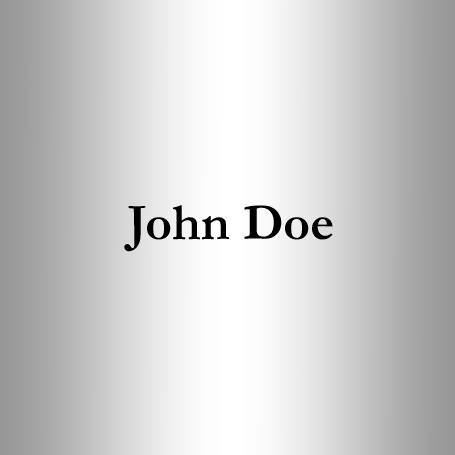 It was great advice on their part and a smart investment on mine. 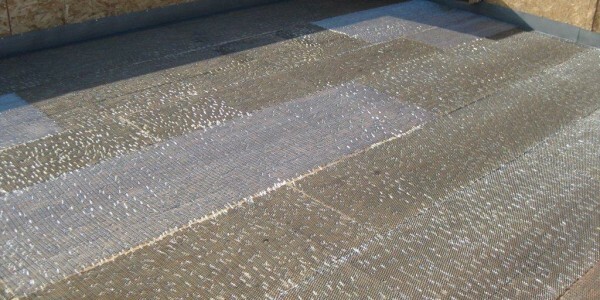 I am grateful for your fantastic work as well as saving us at least $12,000 compared to a whole new roof. 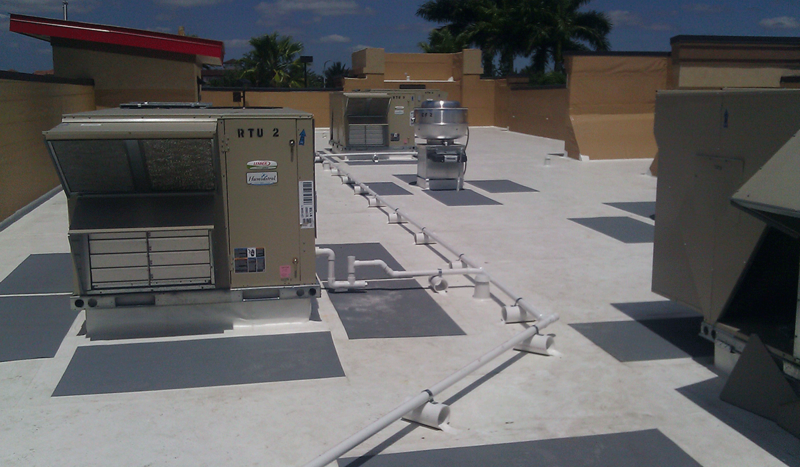 We would be pleased to recommend Frey Roofing to our friends. 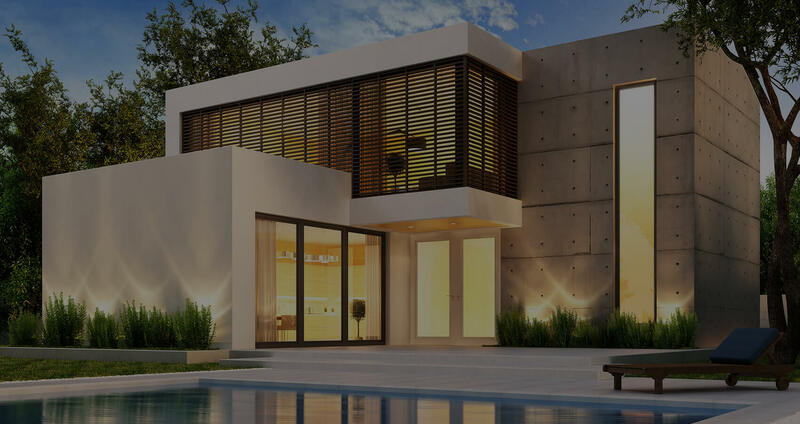 Our clients range from owners of mid-sized residential properties to large commercial building projects. 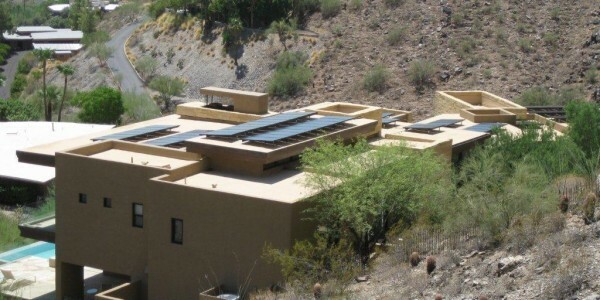 Frey Roofing & Construction has been a trusted contractor for decades and has earned an excellent reputation in Arizona.